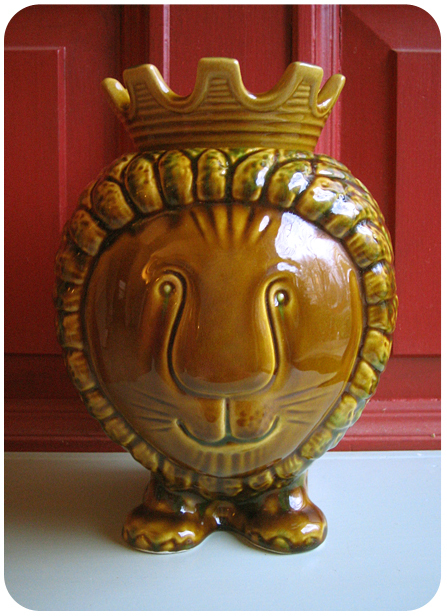 I got this cute lion cookie jar at Anthropologie today. It was on sale, lucky me! 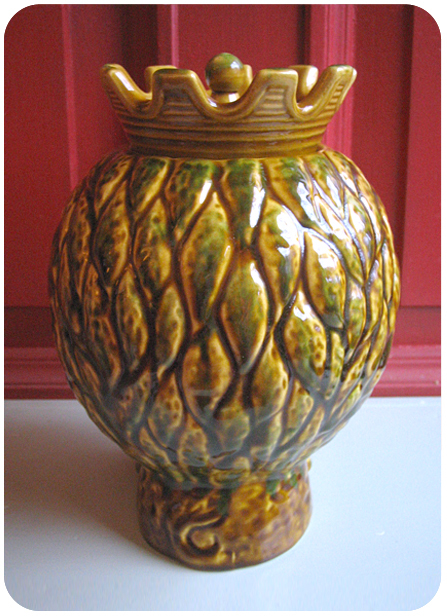 It totally reminds me of Swedish ceramic artist Lisa Larson's work. I am not sure if this lion is based on her design (no name on the bottom of the piece), but it sure looks like one of her creations which I admire big time.